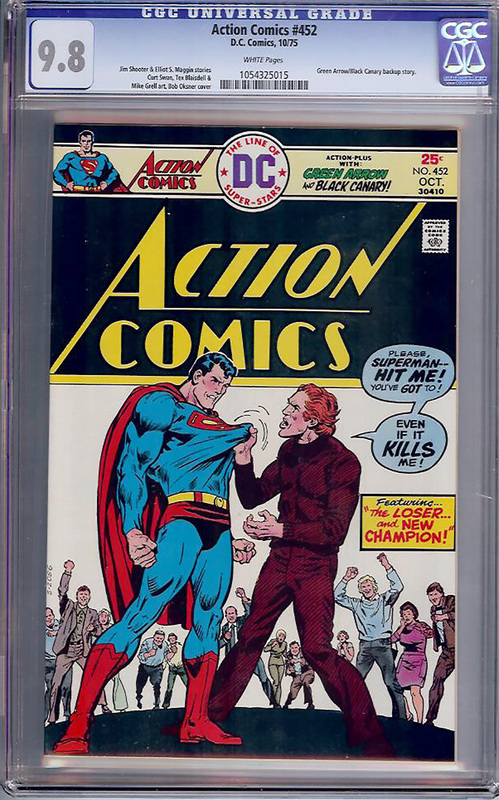 One of only three graded this high! White pages, deep color strike, perfect centering. Obviously never opened or read by non-CGC hands. Green Arrow/Black Canary backup story.